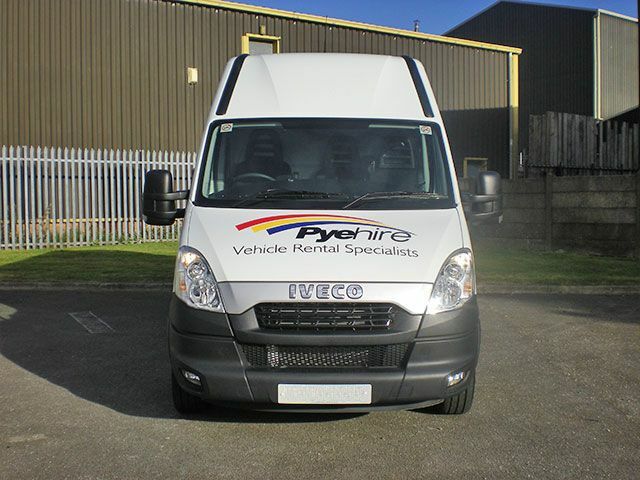 From our premises at Ovangle Road in Morecambe, we have been supplying business and private customers with hire vehicles for over 20 years. 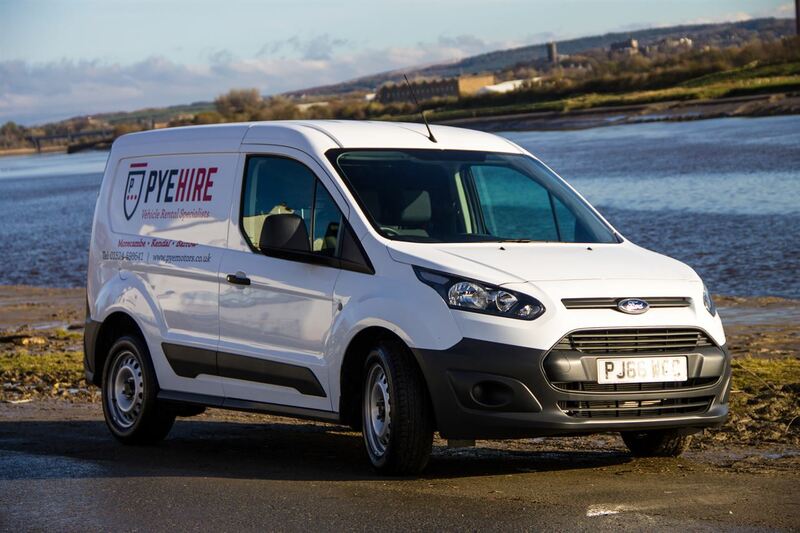 Pye Motors are hire vehicle specialists with long serving staff who are well versed at being able to find the right vehicle for you. 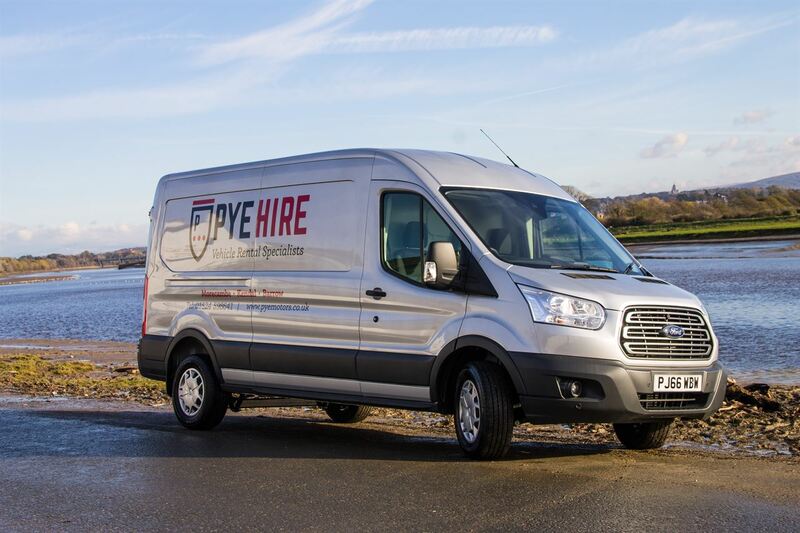 We provide a wide selection of reliable commercial and private hire vehicles suitable for any job, big or small, and are renowned for our excellent service and great value for money. Whatever your business, our experienced team can advise and assist you in choosing the right hire vehicle for your needs. 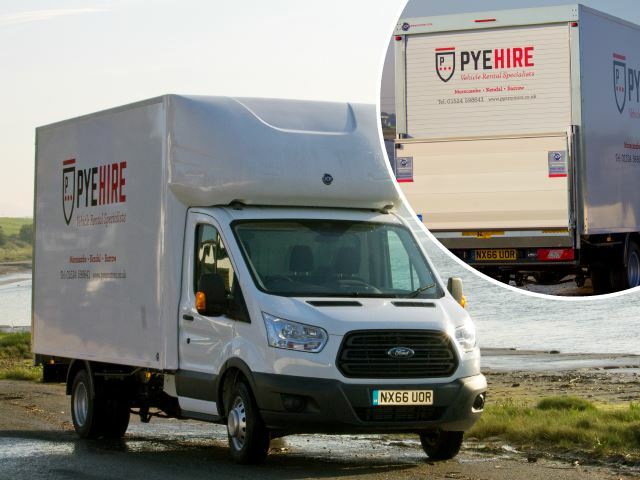 Our commercial vehicle range currently includes small vans, mini buses, extra long wheel base vans and refrigerated vehicles. Backed by customer service that is second to none. We offer private hire vehicles for all sorts of activities. Our vehicles are used by local schools and clubs, football, rugby supporters, scout groups, walking groups and family/friends holidays and concerts. As part of our service we will show you around the vehicle and make sure you're completely happy with all the controls. 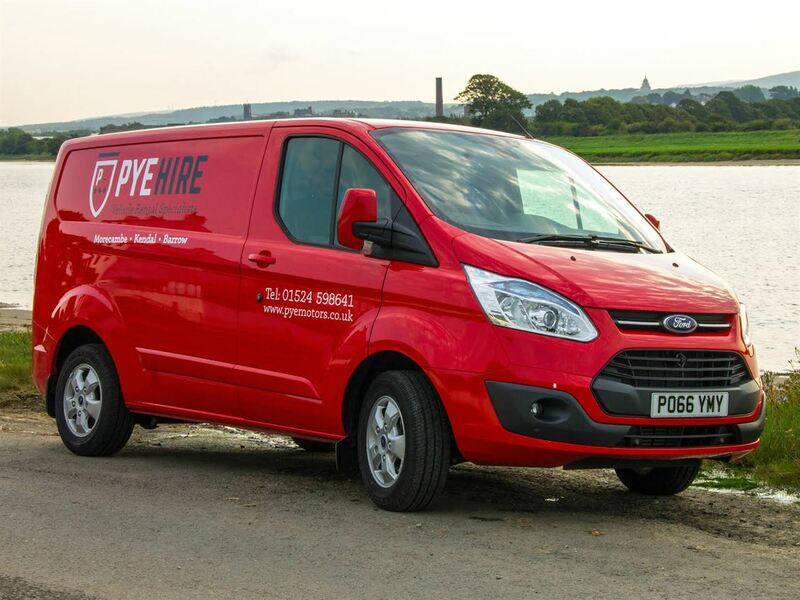 We are now pleased to offer Ford Mobile Service, bringing the convenience of Ford's Service expertise to customers’ premises in order to help minimise vehicle downtime. Dimensions of a car with the volume of a van. This compact urban van offers super fuel economy with the capability to carry a euro pallet between the load bays' wheel arches. 2.5cubic metres of load volume. With a payload of 600kg, it's ideal for couriers, pharmacies, electricians or even the odd fishing trip. Great workhorses with the widest ranges of load volume and carrying capacity in the mid-weight market. Great on motorways for those longer journeys. Ideal when sending the kids to uni or collecting the odd flat pack. With rear and side door entry for easier access. What can you say, probably the easiest van to drive of all vans. 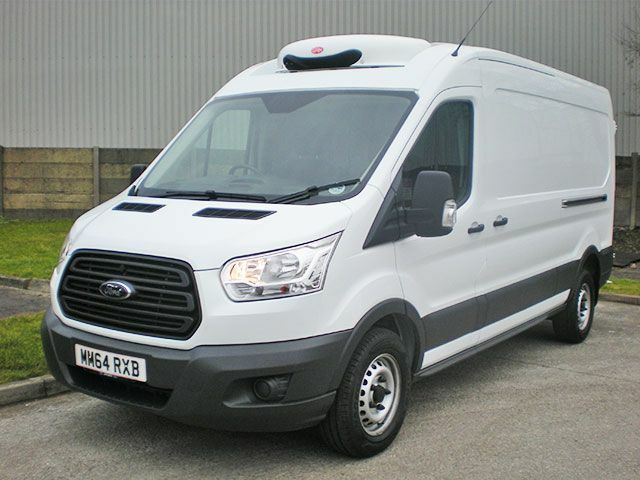 The Transit comes in various sizes: SWB, LWB and Jumbo so you can pick the right van for the job. New to our fleet of vehicles are the all new Transits, which have a multifunction use. 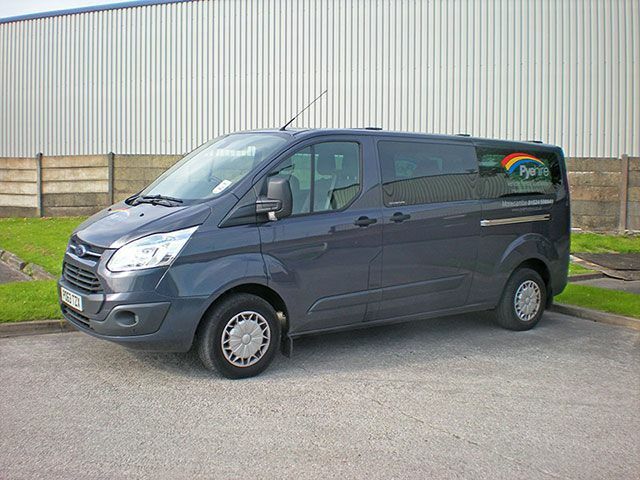 They can be adapted from 2 to 9 seats, and unlike the minibus, this vehicle is not restricted and can be driven on a normal car license. This multifunction people carrier can be used for short/long breaks away for walking groups, fishing trips, mountain biking, camping, concert trips or just extended family trips away. 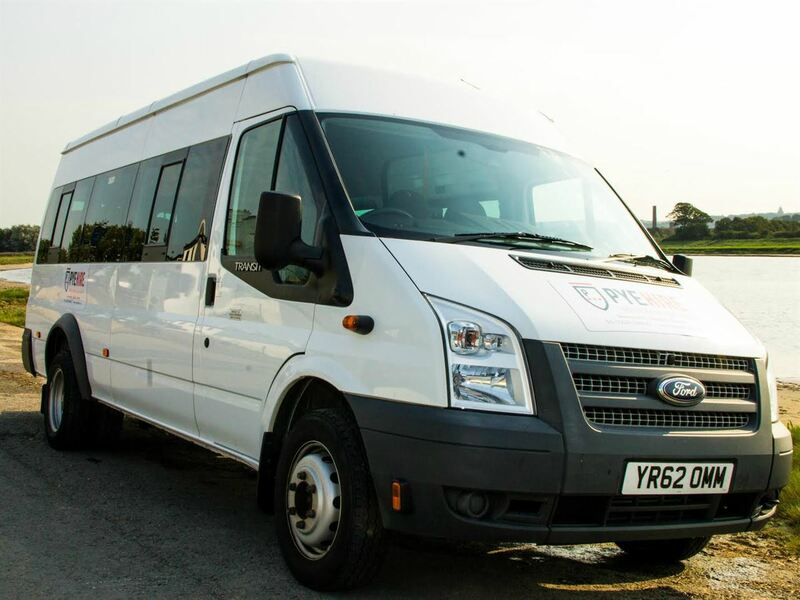 We operate 15 and 17 seater buses which are used by the local schools and various clubs, football, rugby supporters, scout groups, walking groups and also family/friends holidays and concerts. This type of vehicle is restricted by law to 62mph and does require a D1 category license. If you passed your test before 1st January 1997 you will automatically qualify. 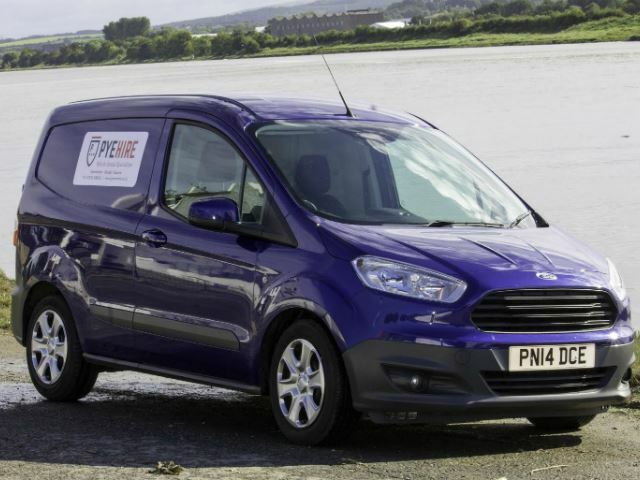 The Ford Transit Luton / Iveco will carry up to 1 ton weight. Suitable for house removals and much more, the electric tail lift at the rear of the body will take all the strain out of the job for those heavier items. This vehicle is mostly suitable for the more confident of drivers due to the size of the vehicle. As the interal measurements boast a 4.5 metre length, 1.8 metre height and 1.5 wide. The van also has load securing points on the floor and sides of the load area. This vehicle is fitted with all the latest technology including air conditioning, electric windows & mirrors, drivers suspended seat & lumber support & arm rest, CD/radio sat nav, reverse camera and bluetooth. This vehicle is converted to create a thermally insulted and hygienic temperature controlled environment. To be used to carry goods 0*c to +8*c also fitted with standby which can be plugged into mains electric overnight if required. Another well tried and tested Ford product which is very popular with all businesses, whilst bing ideal for private use. With 11.5 cube meters of space, 3.4 meters loadspace length and 1200kg payload this vehicle is ideal for local and long distance use.